The Neutral Damask Brown Rug combines the classic simplicity of damask pattern with a decidedly modern palette for a casual and sophisticated look. The Neutral Damask Brown Rug combines the classic simplicity of damask pattern with a decidedly modern palette for a casual and sophisticated look. 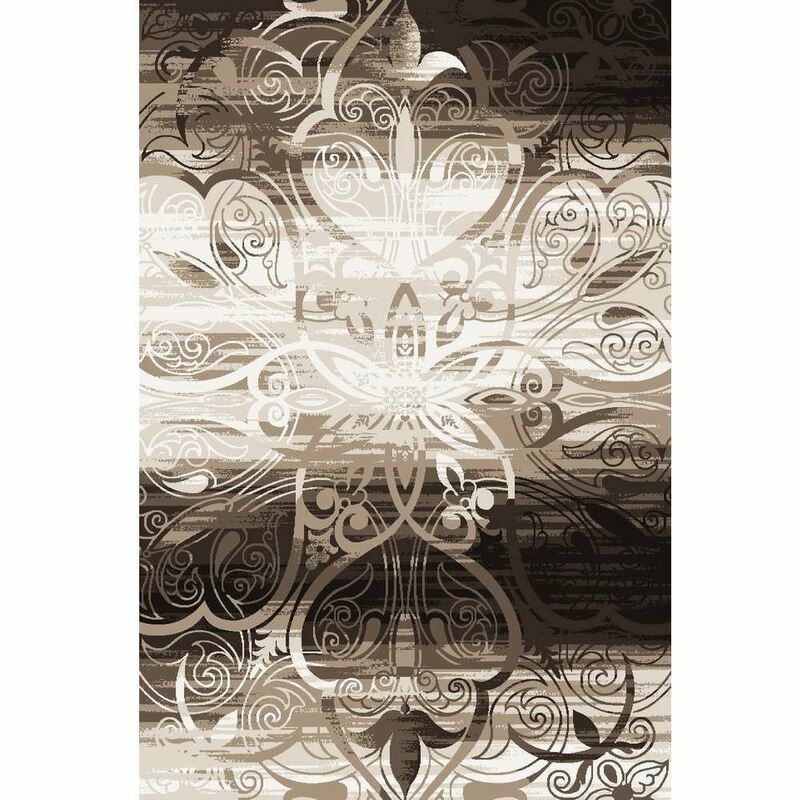 Featuring a beautiful neutral contemporary pattern, this rug will surely complete your home's inviting decor. Produced with the highest quality yarn for a soft surface, this subtle look rug is built to last! Brown, beige and pale grayish blue tones offer subtle color to your space with an emphasis on a plain pattern.